Each item comes perfectly wrapped or boxed – not just your average shoe boxes either, but aesthetically pleasing ones that feel painful to throw away. They put so much effort into their branding that it really does feel like a magical experience each time you place an order with them. 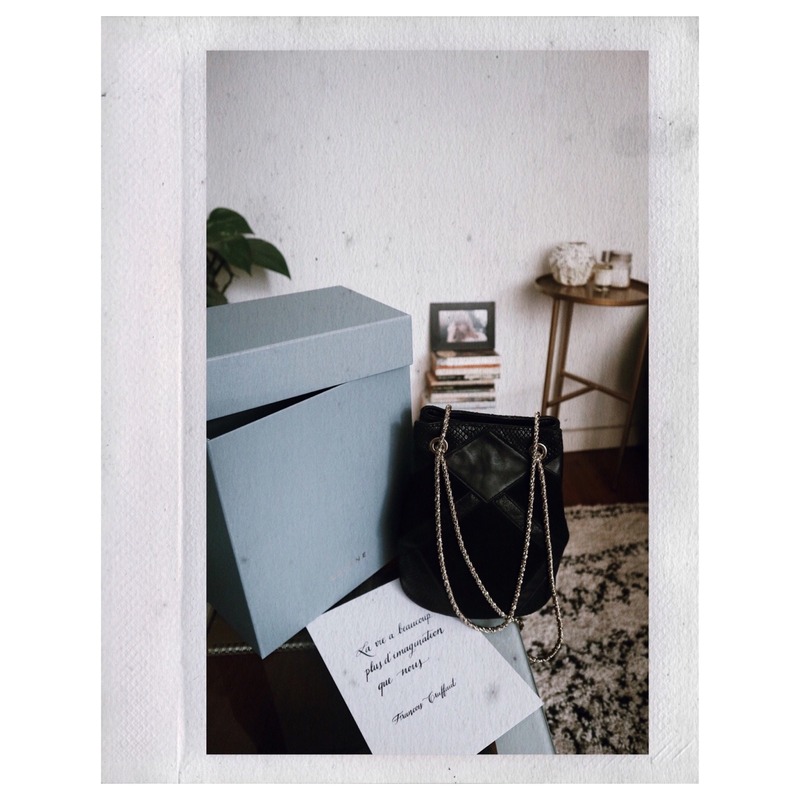 Everything from the little postcards with classic French quotes, to the personalised tote bags they throw in with pretty much every order. 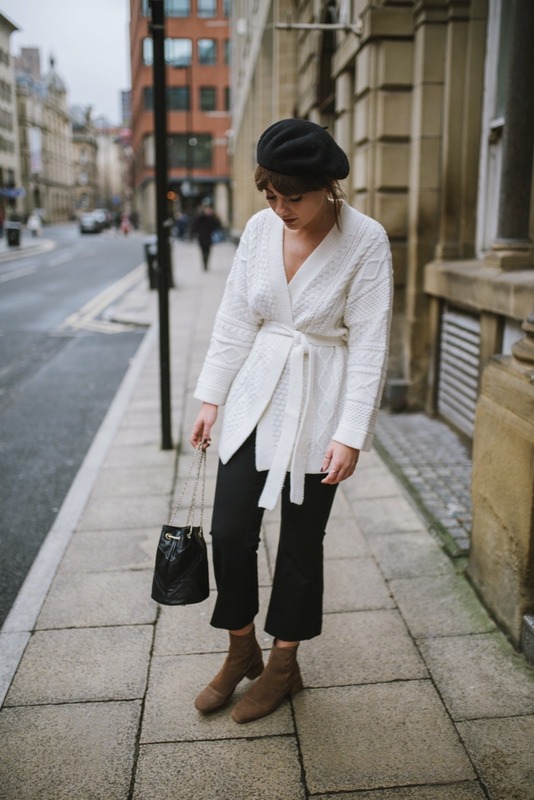 Sézane really nail the whole customer experience and that’s just one of the reasons that I continue to love and wear their pieces each season. I feel like they have something for everyone and cater well to both the younger and more mature woman – something which many brands fail at. 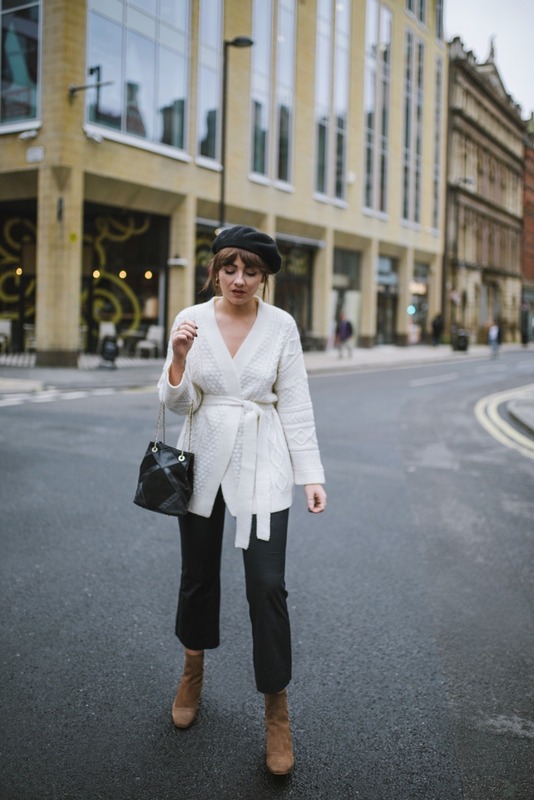 Having core classic pieces with the odd trend pieces fed through means they cater to a wider audience and create collections that are all inclusive time and time again. Not to mention, they have the most beautiful leather goods section that I have ever laid eyes on. I am lucky enough to have quite the collection of Sézane handbags and they do not disappoint. 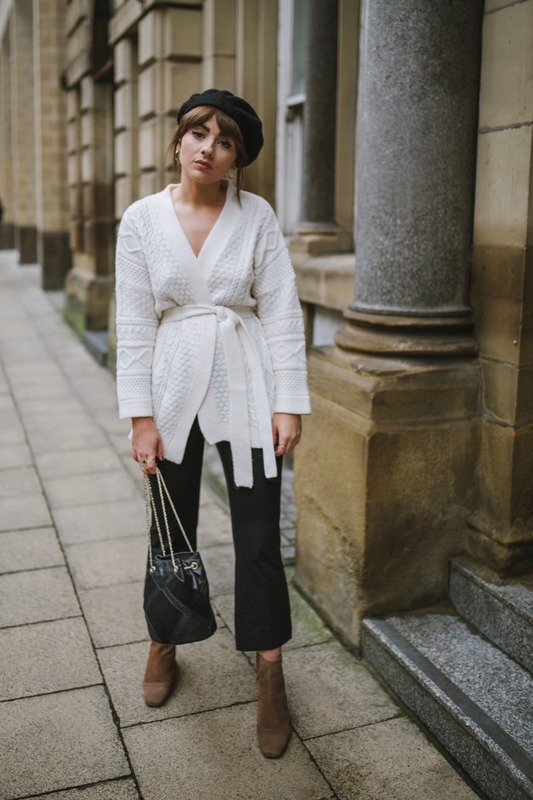 Your cardigan and bag are everything and I’m completely in love with Sezane, they’re such a new discovery to me!